Published By – Jessica Michael Music, Inc. Produced and mixed for Masters At Work Productions, Inc.
Vocals recorded at Axis Studios, N.Y.C. Recorded at Groove On Studios, N.Y.C. Mixed at Battery Studios, N.Y.C. 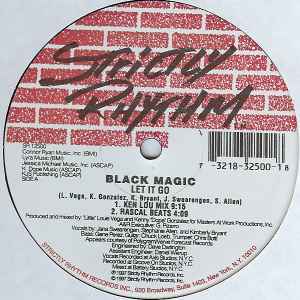 (P)(C) 1997 Strictly Rhythm Records, Inc.